Have you ever wondered if there are other civilizations elsewhere in the Cosmos? Could we be but one civilization among billions? How likely is it that other intelligent life exists on other planets? What information is available for us to assess the likelihood that there are alien species? The sheer immensity of the cosmos makes the notion of only one planet with a civilization seem absurd and provides strong impetus to the idea that surely there must be life elsewhere. Using a super computer, it has been estimated that there are between 300-500 billion galaxies. 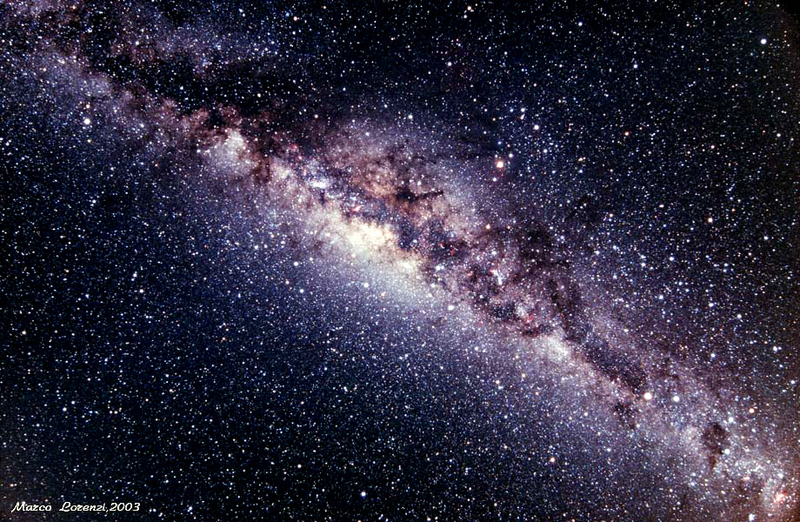 Astronomers estimate there are 70 billion trillion stars in the observable universe (i.e., 70,000,000,000,000,000,000,000 or 7 x 10²²). We do not know how many more may be beyond our ability to observe or detect. These are some very big numbers that are really beyond our comprehension. Let us suppose that only one ten thousandth of a percent of all of the stars have a planet that could support some form of life. From this assumption we would estimate that there could be one thousand trillion planets in the universe (i.e., 7 followed by 16 zeros) that could support life. Let us now suppose that only one millionth of these could have some form of intelligent life. If our assumption is correct, then we would estimate that at least one billion planets scattered about the universe could have intelligent life. I find these numbers to be compelling concerning the likelihood that not only does life exist elsewhere in the universe, but that other civilizations do as well. If true, it is also likely that many are more advanced than us, not only technologically, but also spiritually. The earth and sun are much younger than planets and galaxies that are in the far distant universe whose light has reached us. Therefore, humankind could be on the less developed end of the spectrum. Wherever humanity may fall in the evolutionary and spiritual hierarchy of the cosmos, there is no doubt that we have a long way to go on both developmental pathways. Spiritual evolution of a civilization is a very slow process, as is biological evolution. As I look down that long road ahead, I envision one people united in common cause for the loving care and respect for one another and for the planet that sustains them.